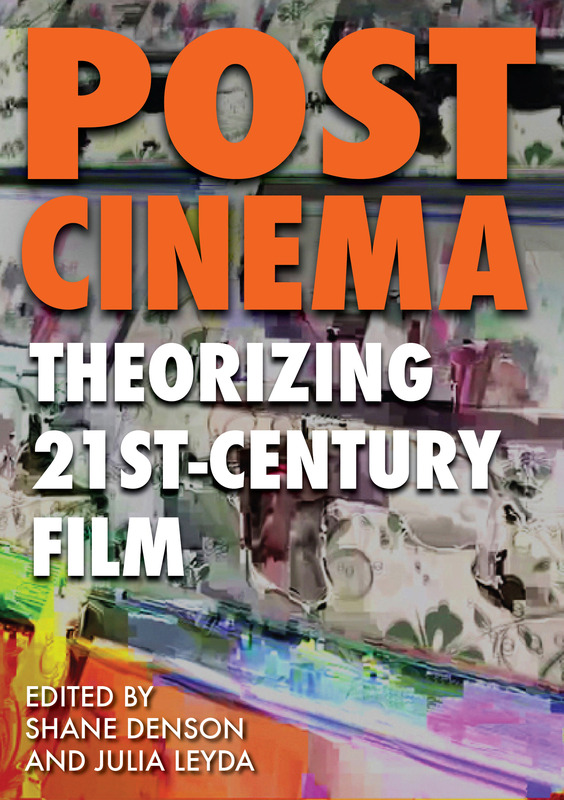 POST-CINEMA: THEORIZING 21ST-CENTURY FILM, edited by Shane Denson and Julia Leyda, is published online and in e-book formats by REFRAME Books (a REFRAME imprint): http://reframe.sussex.ac.uk/post-cinema. 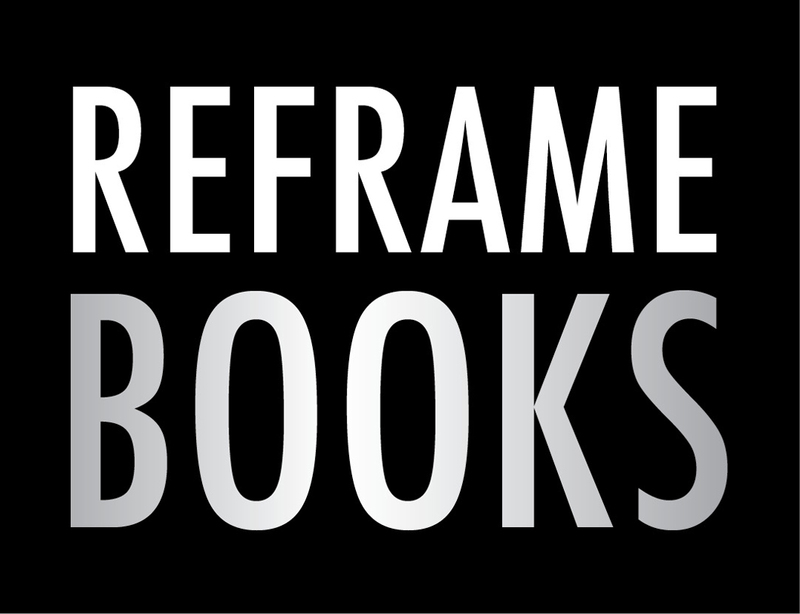 Copyright chapters © 2016 Individual Authors and/or Original Publishers. 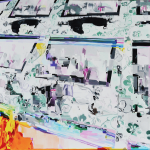 Copyright collection © 2016 The Editors. 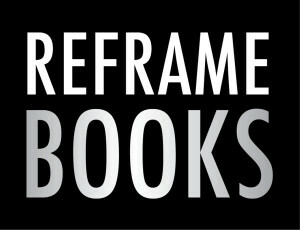 Copyright e-formats, layouts & graphic design © 2016 REFRAME Books.